생일이다! 스팀 생활 1년. 많이 배웠고, 많이 즐겼다steemCreated with Sketch. 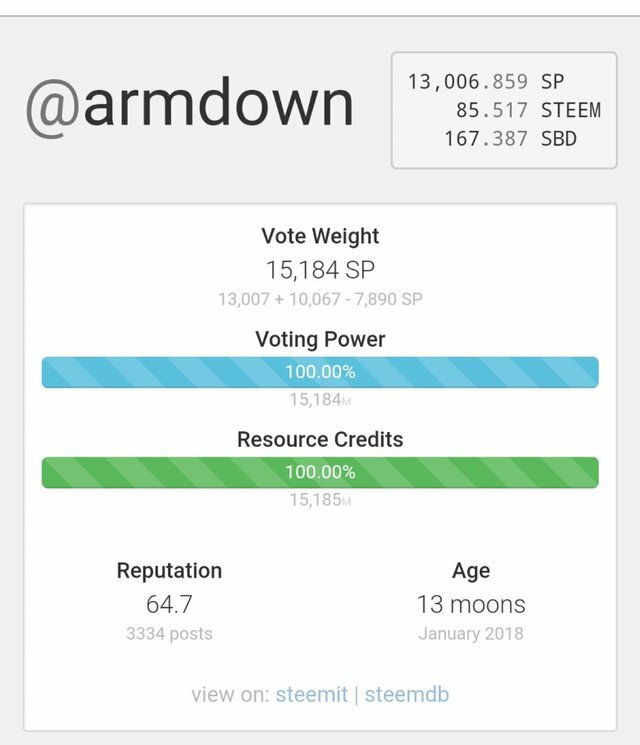 armdown 님, 스팀 첫돌 축하드립니다. 형 생일 축하해 2년 3년 가즈아아!! Your UA account score is currently 4.372 which ranks you at #2348 across all Steem accounts. Your rank has improved 1 places in the last three days (old rank 2349). In our last Algorithmic Curation Round, consisting of 237 contributions, your post is ranked at #71.